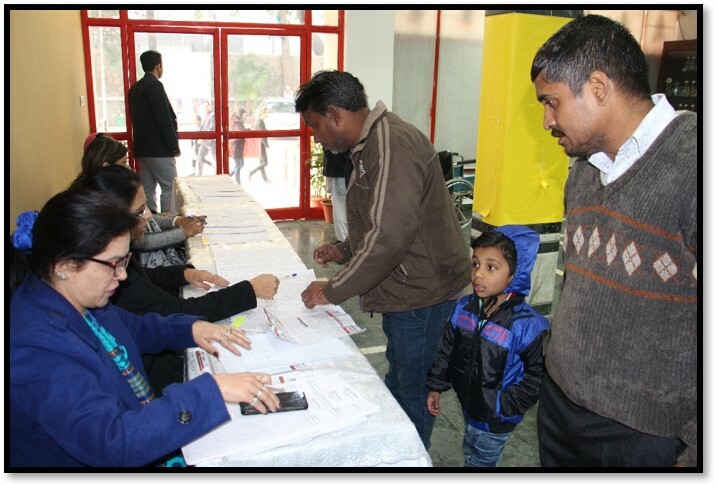 An Awareness Workshop was organized for the parents of Montessori to Class X students by the school, on 28 December 2018, to apprise them about the Measles-Rubella Vaccination Campaign by resource person, Dr. Meenakshi Taneja, Medical Officer, Mother & Child Welfare Centre. To commemorate the birth anniversary of ‘Sardar Vallabhbhai Patel’ also known as the ‘Iron Man of India’, ‘National Unity Day’ was celebrated at the Pusa Road Campus on 31.10.2017. 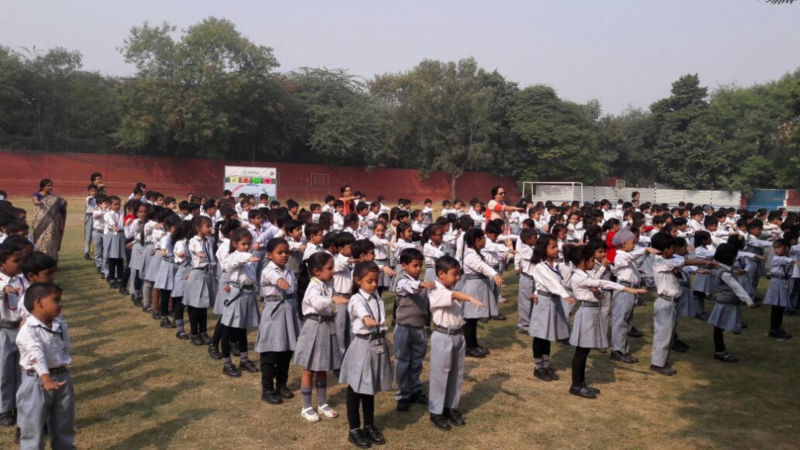 The highlight of the celebrations was a run in which almost 1800 students from Classes Pre-school to III particitipated. 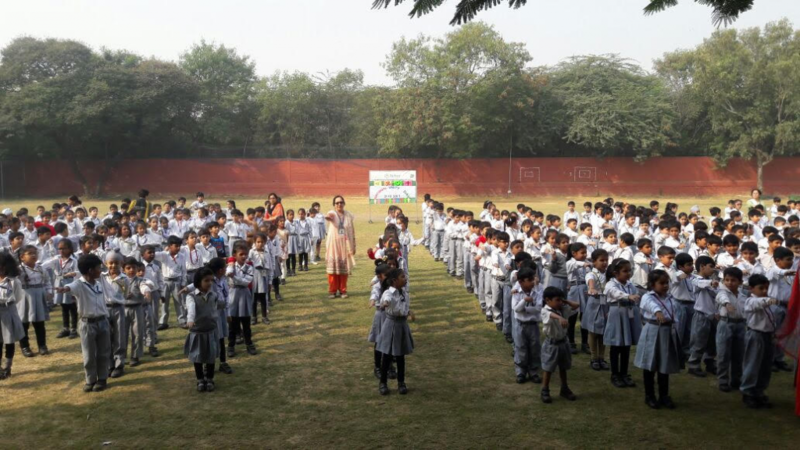 An oath taking ceremony was also conducted and all the students & staff members pledged to sincerely contribute towards cause of unity, peace and harmony in the country. 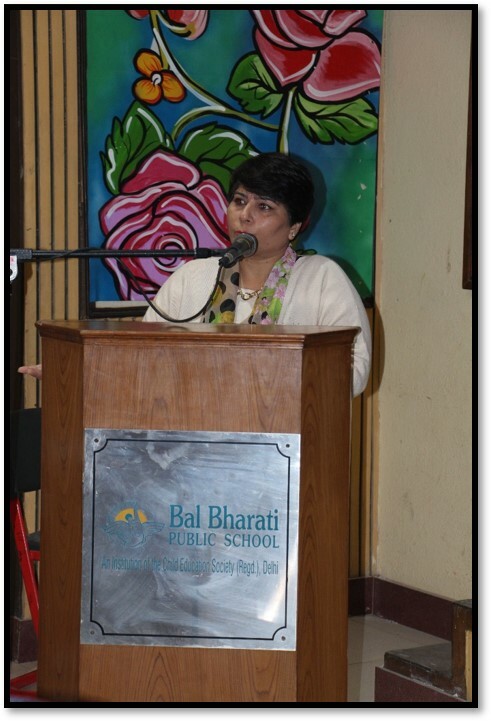 This was followed by screening of two documentary films highlighting the life of Sardar Patel and his contribution in the freedom struggle of our nation. 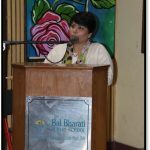 The Headmistress, Dr.Sunita Gehani addressed the students and emphasised the need for being a dutiful and conscious citizen. 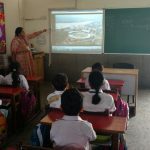 As per the guidelines of CBSE through Circular Number - Acad - 38/2017 dated 5 October 2017, the following activities were organised at the Pusa Road Campus to commemorate ‘Paryatan Parv’ to celebrate the spirit of tourism. 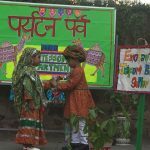 The aim of the celebration was to draw focus on the benefits of tourism and showcase the cultural diversity of our country. 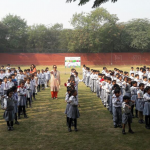 A special assembly was conducted for the students of Pre-School and Pre-Primary on 24.10.17. 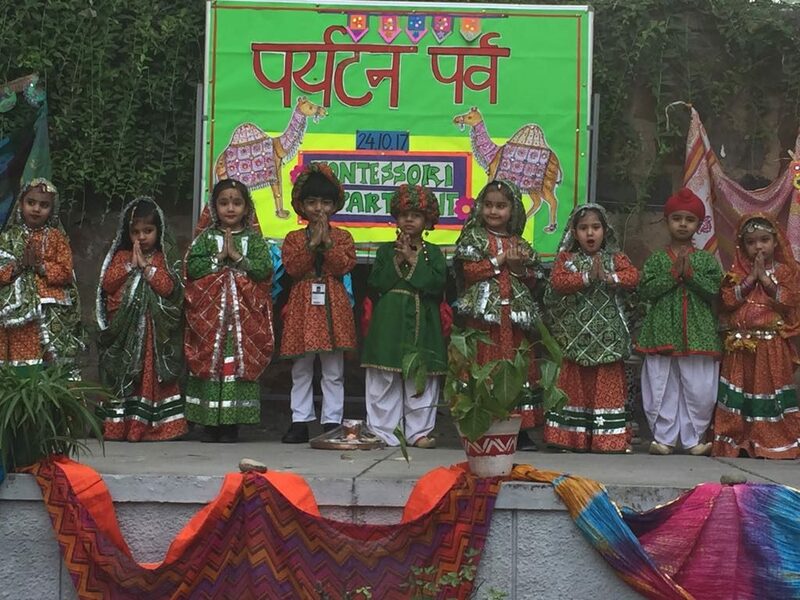 The celebration was aimed at motivating the children to gain information about the culture and heritage of Rajasthan. 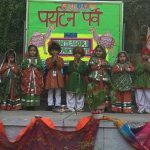 The tiny tots presented a skit and folk dance on the beats of a traditional Rajasthani song. 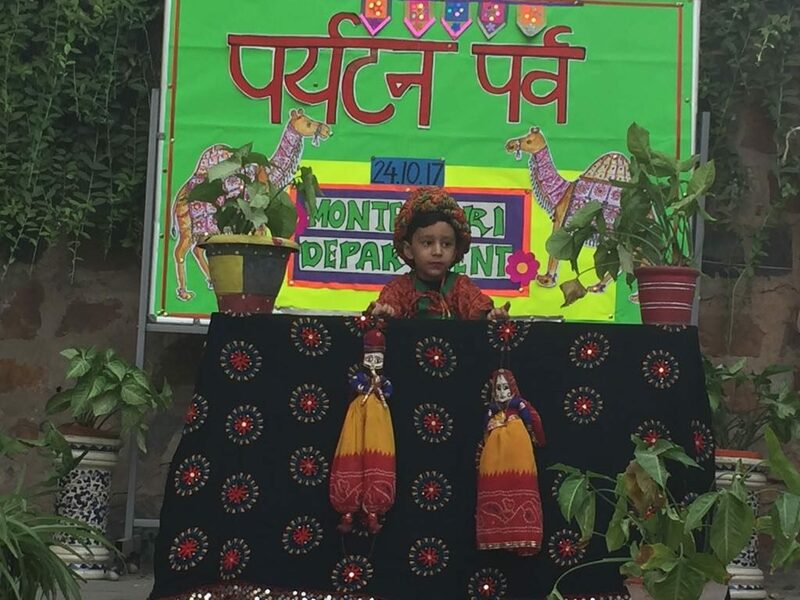 The vibrant presentation gave all a glimpse of colourful and lively Rajasthan. 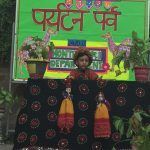 Under the aegis of the Vernacular Club of the school which aims at providing the students an opportunity to explore the regional languages and learn about different States of India, a special assembly was organised for the students of the Primary Department on 25.10.17. 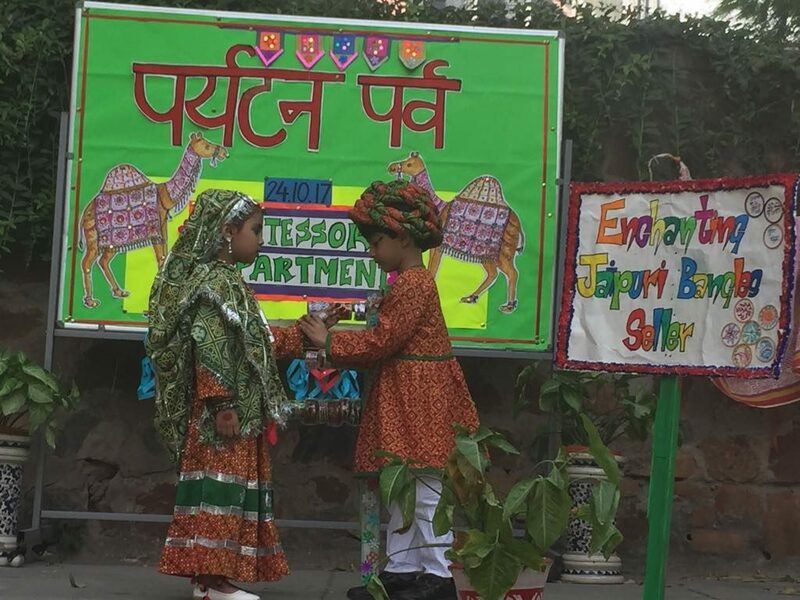 The participants who were dressed up in traditional costumes representing different states of India, enlightened all about their respective state focusing on how people greet in the language spoken there. 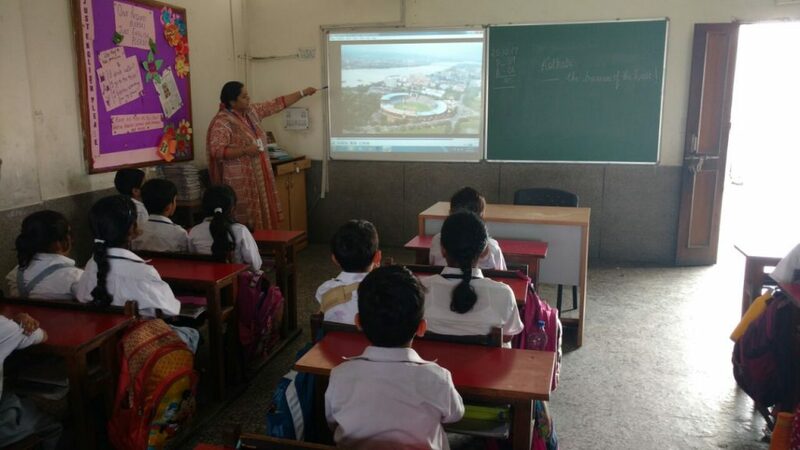 While learning about the metropolitan cities and the North Eastern States in Social Studies, the students of class III were shown power point presentations on 16.10.17 and were apprised of places of tourist interest, cuisine, industries etc related to these cities and states.Special emphasis was given to tourist destination and monuments related to these places. 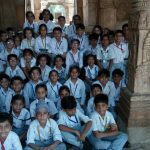 Travel expands our horizons and school life cannot be complete without the fun of educational tours and excursions. 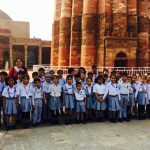 These trips are tailor made to facilitate the students to know and understand the real, multicultural world. 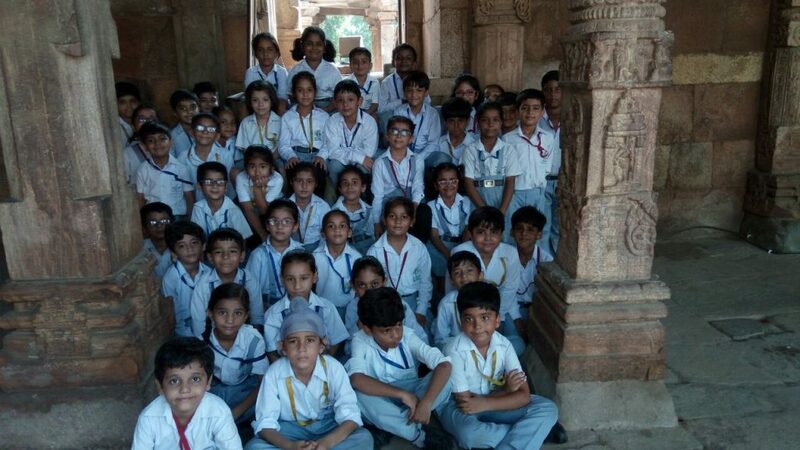 An excursion to Qutub Minar, the tallest brick minaret and a UNESCO World Heritage was organised for the students of Class II on 13.10.17. 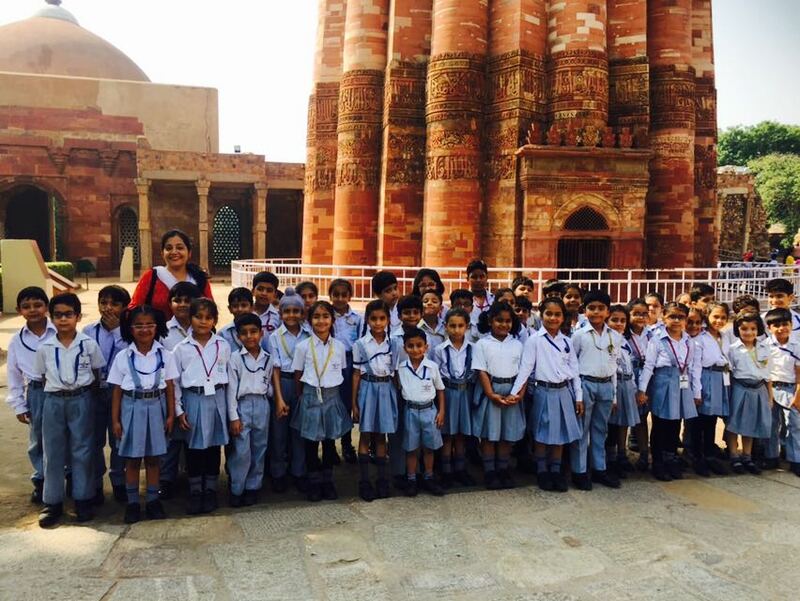 They were briefed about the rich cultural history of the monument. 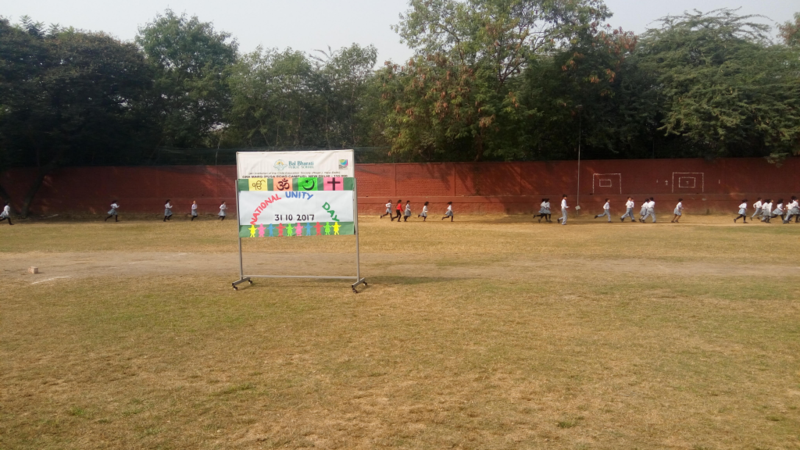 To promote the game of Basketball and Football, special competitions were organized for students of class II and III on the occasion of Sports Day of their respective classes. These matches were played under the supervision of special coaches Ms. Namrata and Ms. Irin from AIFF. Facade work next to the lift in the senior secondary building is in progress. Swimming Pool water proofing has been completed. Tile work of the pool and change rooms is in progress. Pump room civil work is complete. The students were asked to throw the ball at a distance. They measured the distance of their throw in metres and were guided to convert it into centimetres. Students ran from cone 1 to cone 5, then to cone 2 and back to cone 5. In this manner, the students ran till cone 4. Each time the child ran to different cones, he had to tell the benefits of plants. Five groups with eight students in group were formed to promote an understanding of odd and even numbers. 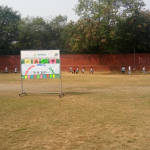 The students positioned at odd numbers were required to pass the ball over their head and those at even numbered position pass the ball through their legs. 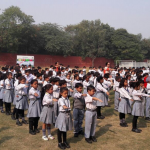 In this activity students were divided into groups and few activities were conducted. After the completion of one activity the students (in groups) were asked to frame sentences using suitable verbs related to the activity. Each group was asked to make at least 5 sentences.